The Cotswold Crunch is back for 2014 and better than ever. Aiming to raise money for the Cotswol Care Hospice this is a great event to add to your calendar for 2014. Mixing some tough climbs with great views, this is a ride not to be missed. EVENT CANCELLED - PLEASE CONTACT THE EVENT ORGANISER FOR MORE INFORMATION. The Cotswold Crunch Sportive is a fully supported European style event, complete with electronic timing, well stocked feed stations on course, neutral service support and much much more. All riders will also get free hot food at the end of the ride and a Velo Events goodie bag. 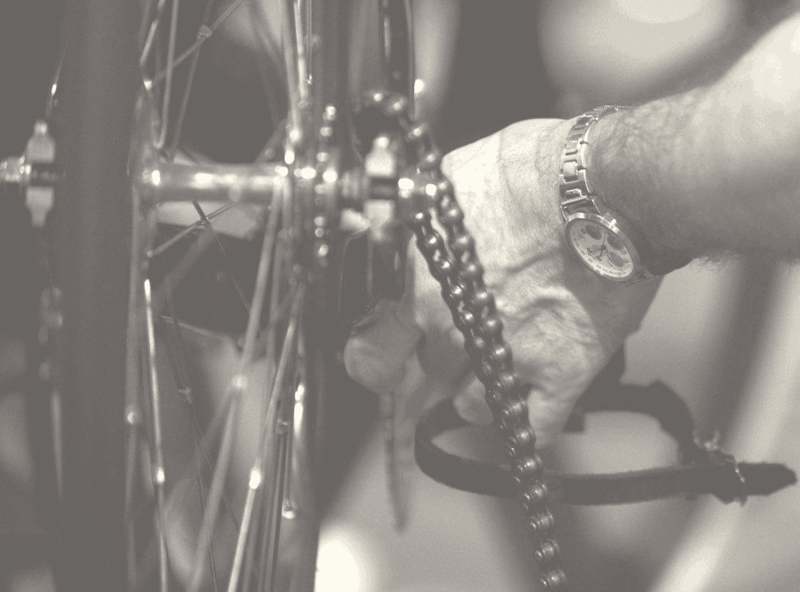 The ride is in support of the Cotswold Care Hospice (based near Stroud - which you'll visit as one of the feed stations) and allows riders the choice of three routes: 60km, 100km and 160km so something to test everyone. A great day out and the perfect way to round off the summer.